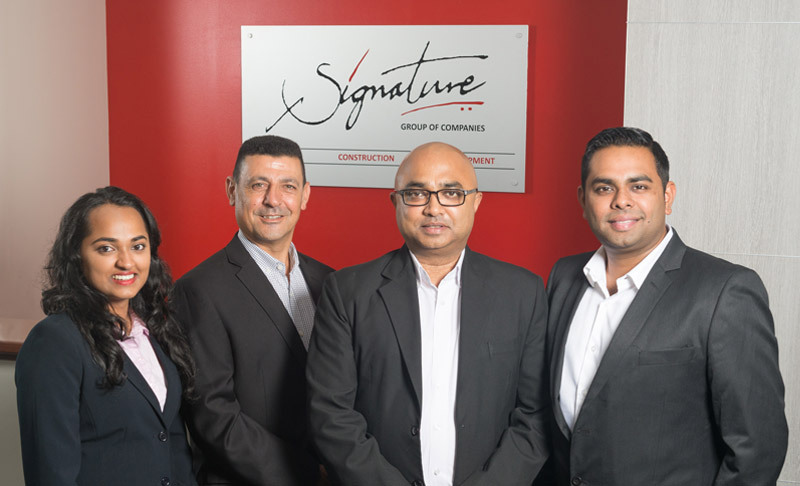 Signature Projects comprises of a diverse mix of experienced and talented professionals, encompassing all facets of the property development and construction industry with a proven track record of delivering a wide range of projects from inception to completion. Our innovative in house team delivers premium quality end product with a keen eye for detail at an affordable price. 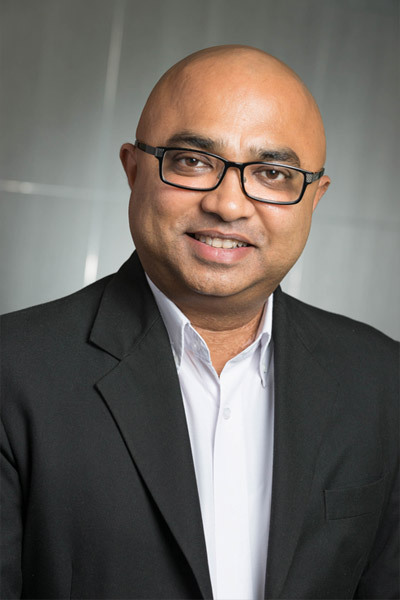 Atul Kumar, who started his professional career working with his father who was an Architect and Town Planner, has tertiary qualifications in Architecture and Construction Management and has over 33 years’ professional experience in design, construction and development. 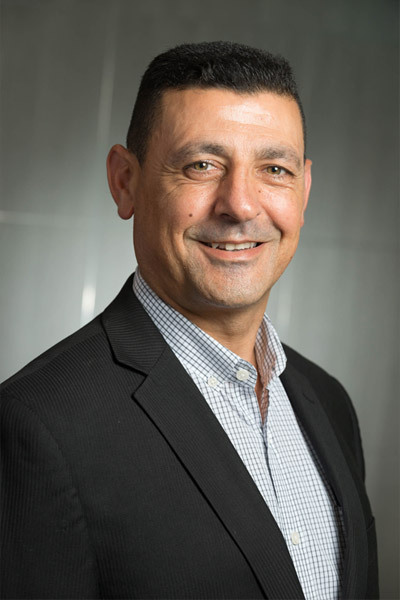 After completing his Masters in Construction Management from University of New South Wales, he worked in leading construction companies in senior positions. He started his own business in 2000 and has since completed a wide range of construction and development projects under the Signature banner. Atul’s wealth of diverse knowledge and experience enable him to steer the company’s growth and success across different disciplines. President of the Australian Institute of Building (AIB), ACT Chapter. Senior Lecturer / Visiting Lecturer in the faculties of Design, Architecture and Building at 3 Australian Universities namely University of Technology Sydney, University of Western Sydney and University of Canberra. Member, University Course Accreditation Committee, Australian Institute of Building (AIB) in-charge of providing professional accreditation to Construction Management degrees in 14 Australian Universities. Member of ACT’s Chief Minister’s advisory committee for improving the quality of construction in ACT. 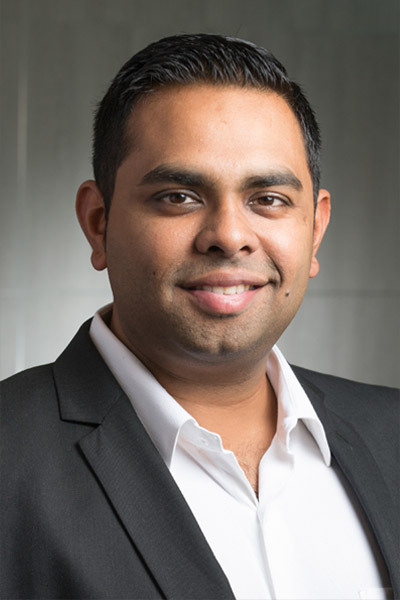 Having acquired a Bachelors in Construction Management degree from University of New South Wales (UNSW), Tanmay has had over a decade of varied construction experience encompassing the industrial, residential, retail and commercial sectors. Being a second generation member of the family owned business Tanmay brings fresh ideas and a nous of construction management skills, contemporary construction techniques and a hands on construction approach. Having worked for many years in the challenging commercial and retail construction sector he is an expert in delivering difficult projects successfully whilst fulfilling with the clients’ requirements of program and budget. His collaborative and proactive approach to problem solving has always made him a favourite of his clients and colleagues. Tanmay also has an in-depth understanding of the property development industry and is deeply involved in expanding the development arm of the company with his zeal and hard work. With a flair for creative, aesthetically appealing architectural design matched by a keen eye for detail and a knack for practical solutions, Anshula plays a key role in the design and development wings of the company. 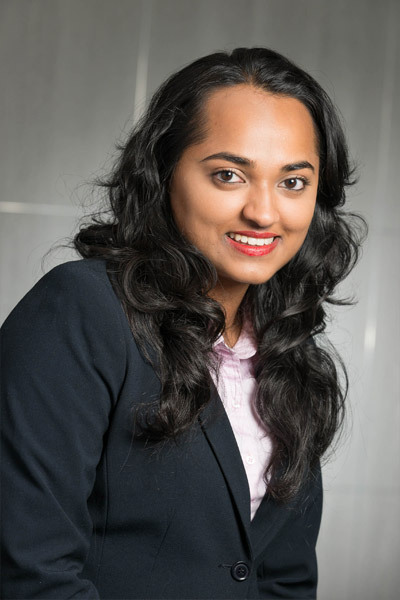 Being a second generation member of the family owned business, Anshula brings to the table modern design ideas and is proficient in several softwares including Revit (3D modelling and drafting software) and MS Project (scheduling software). She has approximately 4 years’ industry experience and has worked on several projects carrying out design and development management works. Joseph Sassen is a second generation developer and builder and has over 32 years’ experience in property development, construction project management and site management. He has successfully developed and constructed properties in Sydney, the Central Coast of New South Wales and Snowy Mountains region, as well as managing Department of Housing projects in the early days of his career. Joseph has vast experience in the design and construction of commercial, retail, childcare centres, multi storey apartments, waterfront properties and luxury penthouses with high end finishes. Among his peers from the development and construction industries, he is known for his integrity, high quality workmanship, and honesty and exuding positivity in the most challenging situations.